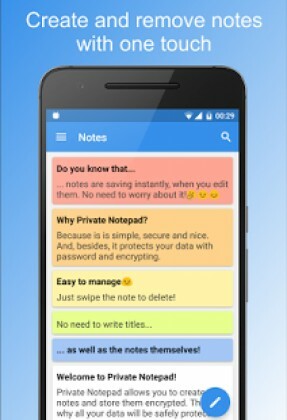 Private Notepad – notes is a Productivity android app made by Alexander Malikov that you can install on your android devices an enjoy ! 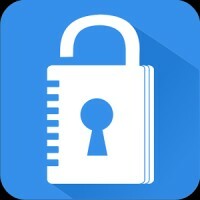 Private Notepad is a simple notepad with the nice interface that allows you to maange your notes easily, and to protect them with password and encryption. 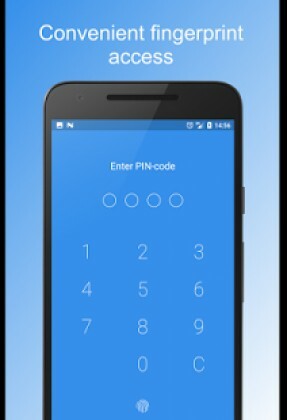 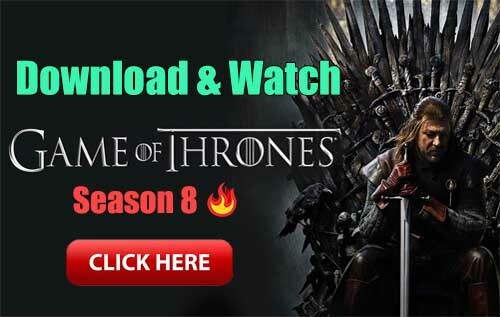 Hundreds of thousands people already use it!